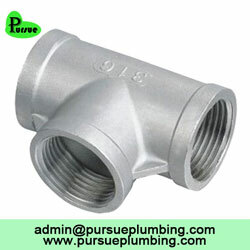 Threaded pipe fittings are mostly used in cost-efficient, noncensorious applications like fire protection, domestic water, and industrial cooling systems. 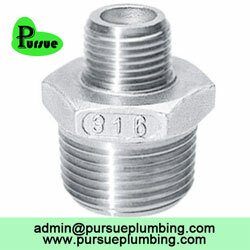 These threaded fittings are generally produced from a pliable iron or cast gray, bronze or cast brass, or carbon steel or forged alloy. 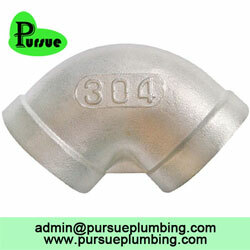 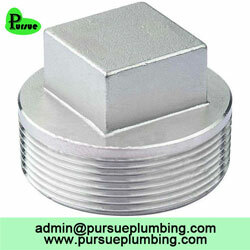 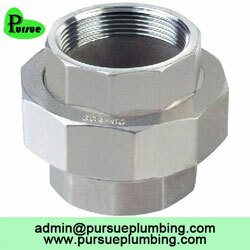 These threaded pipe fittings are usually available in different pressure ratings. 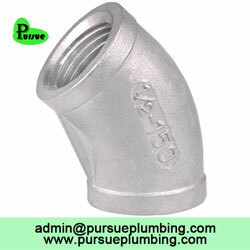 Pipe fittings in stainless steel are quite actively used in the industry due to their low-cost, extensive familiarization among the users, absence of alternative port designs provided by different component manufacturers, along with plenty of other applications which demand the resistance towards corrosion of the metal-based seals. 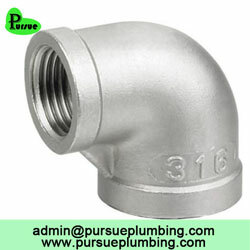 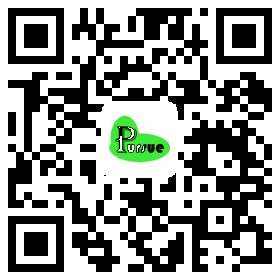 Pursue Plumbing, in this regard, is one of the world's leading threaded fittings suppliers from China to different parts of the world and makes these products in accordance to the international demands and requirements. 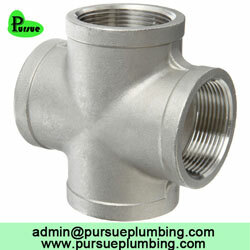 At Pursue Plumbing, our threaded fittings are easily available in all significant steel grades. 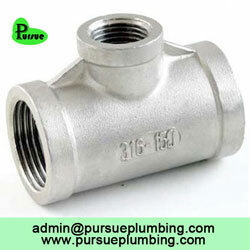 We are continuously enhancing to our multiple product range to facilitate our customers in an improved manner. 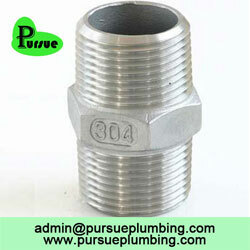 As a leading threaded fittings suppliers, we provide different types of threaded fittings in different shapes and sizes. 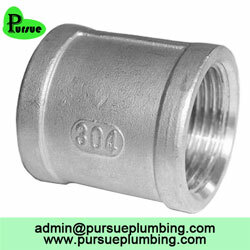 We also supply and manufacture customized threaded fittings to meet our customer's demands and requirements in a vast range of steel and alloy grades. 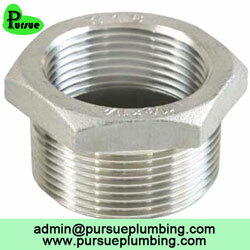 At Pursue Plumbing, we have an ample range of threaded fittings available in different sizes and shapes. 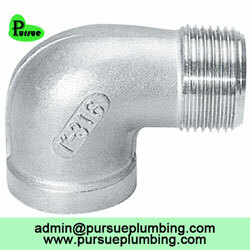 Our threaded pipe fittings illustrate the oldest form of combining the piping systems. 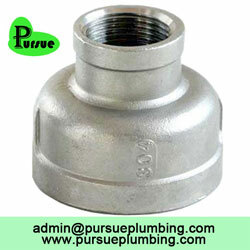 Similar to the socket welding fittings, our threaded fittings are considerably used for small pipe diameters generally for piping whose the most common diameter is largely smaller in shape and size.